John joined ManpowerGroup Ireland in 2014 with over 17 years’ experience in the Workforce Solutions and Engineering industries. 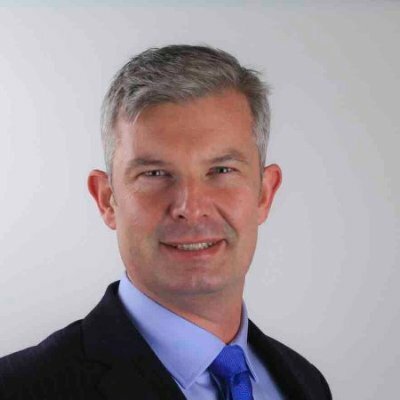 Since 2018 John is Country Manager for ManpowerGroup Ireland, overseeing business operations in Ireland for ManpowerGroup's brands (Experis, Manpower and Right Management). John is responsible for the professional business across Ireland and is executive sponsor to a number of our major outsourced clients in the IT and Life Science sectors. John has broad management & operations experience with Recruitment Organizations in both EMEA and Australia. Mentoring teams based across multiple offices and locations providing leadership to teams in a variety of sectors including Engineering, Pharmaceutical & Medical Device, Finance & Accounting, Logistics & Supply Chain, Legal & Compliance, Insurance, Multilingual, HR, IT and Sales & Marketing. His previous experience is within the Engineering Sector for 6 years as a Laser Systems Engineer working in an R&D environment whilst also designing, installing and servicing OEM equipment on site with multinational clients worldwide. Amy joined the Experis Ireland business in 2006 and is a member of the Experis Ireland Leadership Team. With 12 years experience working within the IT Recruitment Industry, Amy is responsible for Strategic Client Relationship management and acceleration of business growth within the IT Division. Experis work with clients on solutions that are relevant to their business needs whether this is part of a expanding project or flexible workforce.Amy is responsible for operations and is committed to driving excellence through our Service Delivery across the Experis suite of Talent solutions. Amy has over a decade of on-site client facing experience and holds a Degree in Business. 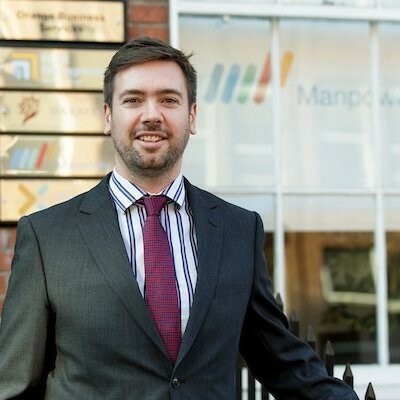 Jonny joined ManpowerGroup Ireland in 2006 and in his time with the organisation has worked across the full suite of Group brands including Manpower, Experis, Tapfin, Right Management & Proservia. As Director of Operations, Jonny is currently responsible for driving operational performance and identifying opportunities for continuous improvement in terms of how we deliver workforce solutions to our clients within the changing world of work. Focused on Ireland, Jonny nonetheless partners with colleagues around the world, often delivering a local or regional element of a global contract. Paul is responsible for accelerating business growth, client development and strategic business development. Previously with our talent and career management solutions brand, Right Management, he has 20 years professional people management experience throughout the entire HR life cycle. He can include commercial and operations roles from across Private, Public and Non-profits sectors including first-hand experience of start-ups, SMEs and MNCs. Paul career includes significant recruitment industry experience spanning 15 years including executive search, contingency and contracts placements across a variety of industry sectors including IT, Engineering and Professional Services. Paul has a Masters Degree in HR Management from the National College of Ireland. 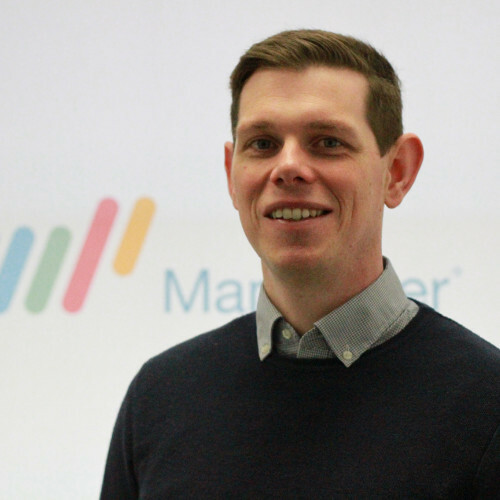 Michael joined ManpowerGroup Ireland in 2015 and focused on delivery to our Strategic clients in the Manpower brand. Since then he has worked across the Proservia, Tapfin and more recently; Experis brands. As Senior Operations manager Michael has wide ranging experience of delivering to strategic clients from fully managed onsite recruitment and HR and Contract Care service delivery to traditional recruitment services. Michael has worked within IT, Lifesciences, BPO and financial services sectors in shared service and contact centre environments. Michael is responsible for best practice application of HR and Recruitment strategy, Workforce Planning, People Management, Budgeting, Employment Law and Employee Resourcing. 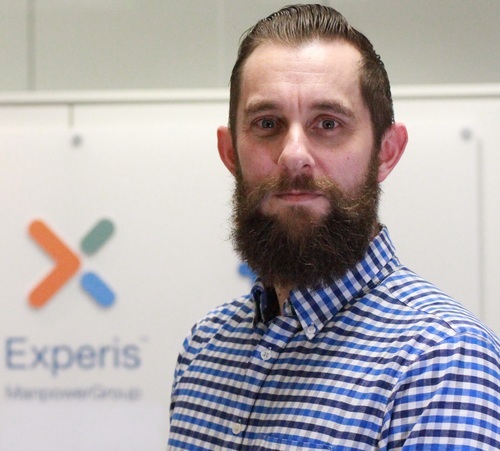 Recently having taking on responsibility for delivery across Experis and Manpower brands Michael is focused on strategic client delivery, creating meaningful partnerships with our clients to deliver a best in class service.